First of all this is the amazing Stentorian AT-7 built-in bod mod. This mod focuses on emphasis, on simplicity and egoism. Because it was inspired by the water-cooling circulation system, the AT-7 features an innovative brass tube radiation design. 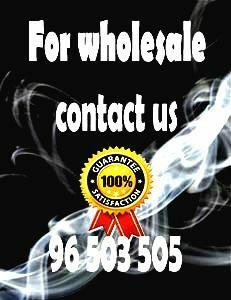 As a result,lifespan extended of your MOD is extended due to the excellent heat dissipation . Furthermore, it has a massive built-in 3500mAh battery. Therefore, you can easily reach a maximum output power of 100 watts. Another factor is that it adopts an adaptive smart power function that captures the coil’s resistance. And, as a result, it adjusts the power automatically. 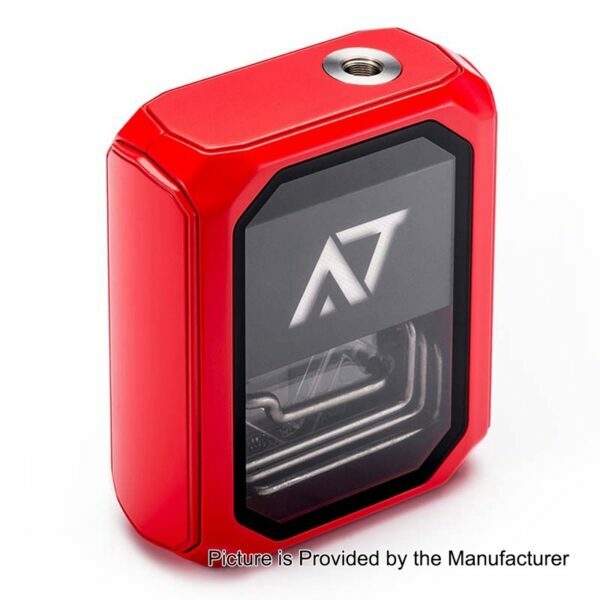 Due to a high quality American AT chip set, the AT-7 provides a consistently high performance for vapers. Finally, this device has various safety features.